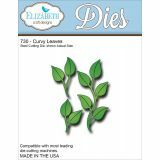 Elizabeth Craft Metal Die - ELIZABETH CRAFT DESIGNS-Metal Dies. Elizabeth Craft dies will give an added touch to any paper project. They are compatible with most leading die-cutting machines. This 5-1/2x4-1/2 inch package contains three steel dies. 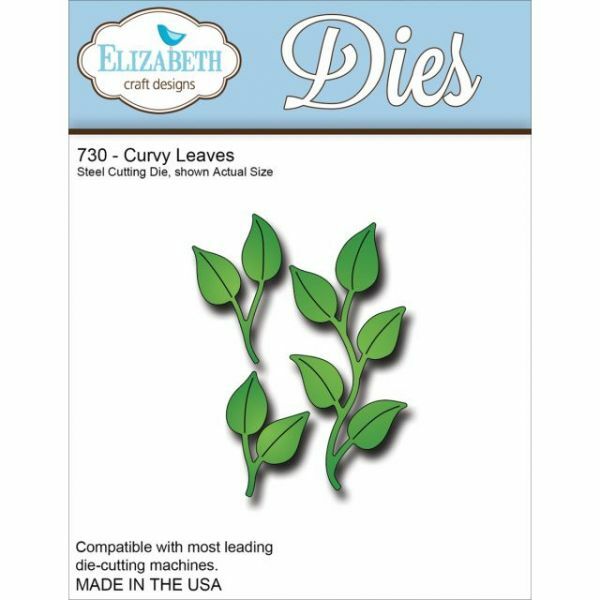 Design: Curvy Leaves. Made in USA.